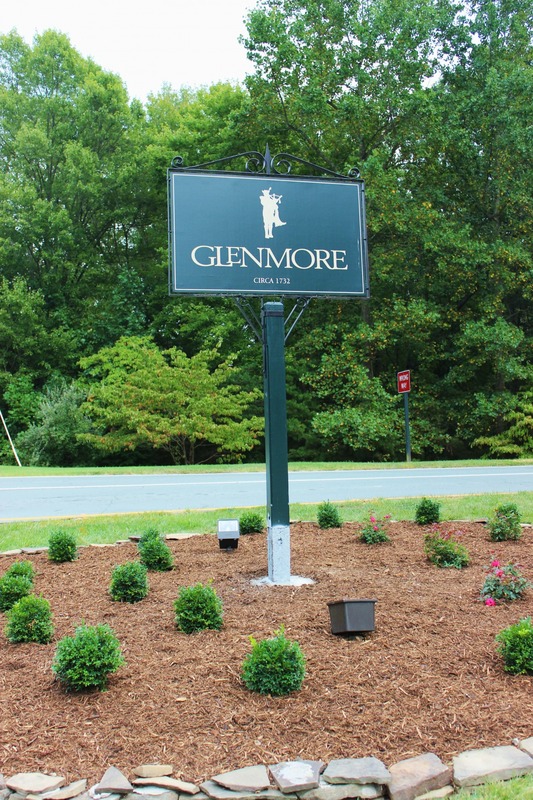 Set in the Virginia town of Keswick, Glenmore is a premier gated community. Glenmore offers a private atmosphere without compromising the natural wonder of the area. Mature trees line the streets and surround the numerous home sites within Glenmore. 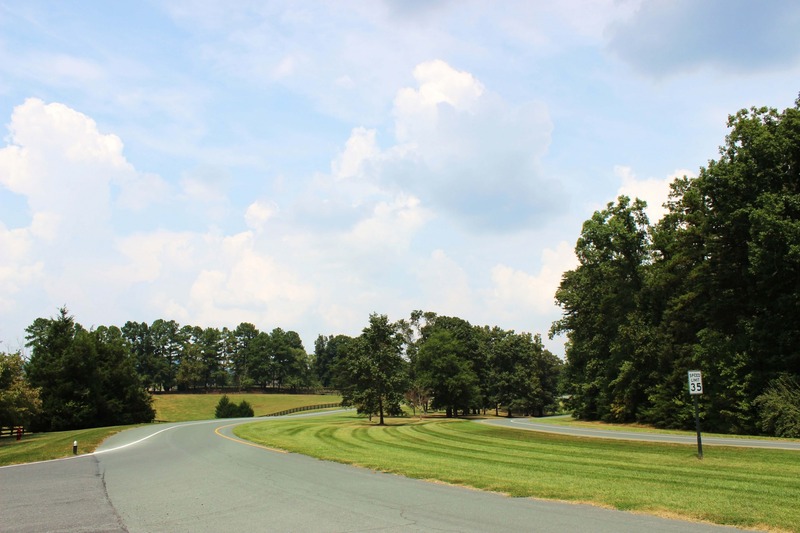 In addition, there are over 500 acres of common green space within the community for residents to enjoy. In the subdivision, there are luxurious homes, quaint cottages and expansive estates to appeal to any number of buyers. Amenities are vast within Glenmore, with some of the most popular features being the Georgian-style clubhouse, the 18-hole golf course, the state-of-the art fitness center with pool and the tennis courts. One of the most unique features of Glenmore is the equestrian center, which includes a boarding center, a training ring, a paddock area, a show ring and privately maintained riding trails. Of course, even with all of the conveniences of Glenmore, history, commerce and further excitement await just minutes from the subdivision.